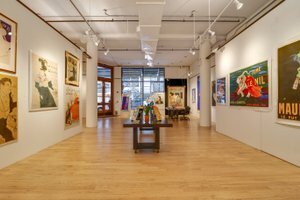 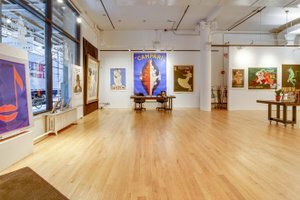 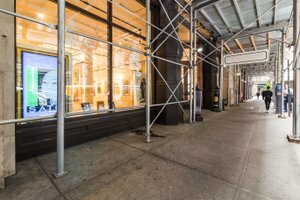 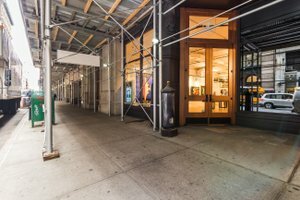 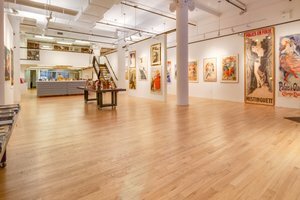 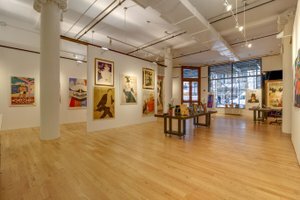 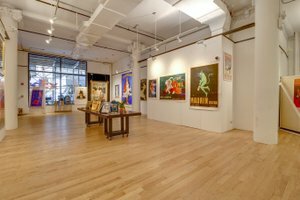 This authentic gallery space is located in Gramercy and is perfect for Art Exhibitions, Pop-Up Stores and Product Launches. 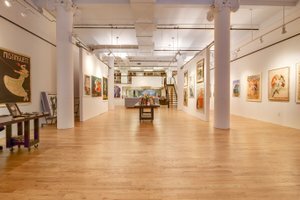 This gallery has a large frontage with display windows which offers great visibility and and creates a bright atmosphere inside the space. 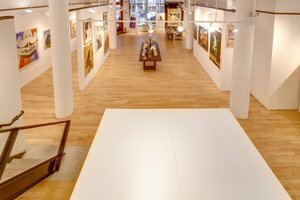 A modern layout with classic white-box interiors and authentic characterful edge. 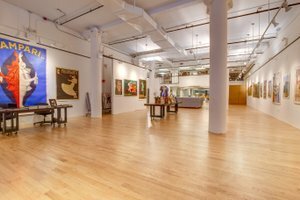 With white walls and wooden floors, the space is bright and modern. 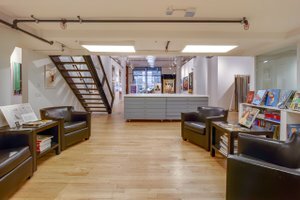 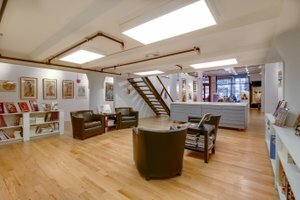 This space is in a bustling area close to Union Square this space is easily accessed and benefits from good foot traffic and is great for artists, designers and creative brands.